Thoughts: An eye-opening, moving read. When Kristen is sentenced to seventeen years for committing a white collar crime, she’s forced to leave her husband and two sons behind. Life in prison is a shock. She discovers that people aren’t always what they seem, love wears many faces, and friendship can make life worth living. 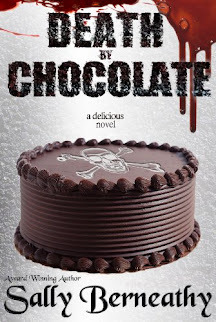 But as she struggles to survive on the inside, Kristen must face something even more frightening than her fellow inmates. . . herself. It's easy to just think of people as criminals. In fact, I think it's much easier for us to do so. It's easier for us to forget that prisoners once had dreams and hope, but life didn't turn out the way they expected. Don't get me wrong. Some people are just born bad, but many make bad choices that ruin their lives. Sometimes it's only one choice. 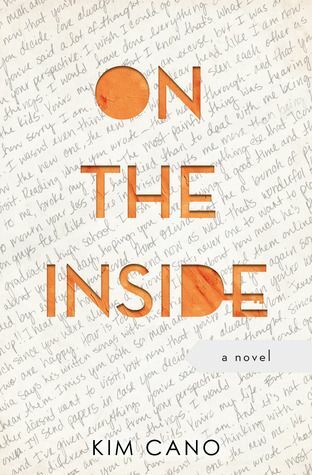 On The Inside by Kim Cano provides a powerful, moving look at those people and the choices they made. If you're looking for a tear-jerking, realistic read, read this book. I'm glad you liked the book Amy. My real life sister-in-law helped me with a lot of details from prison so it would be authentic. I still miss her a lot.